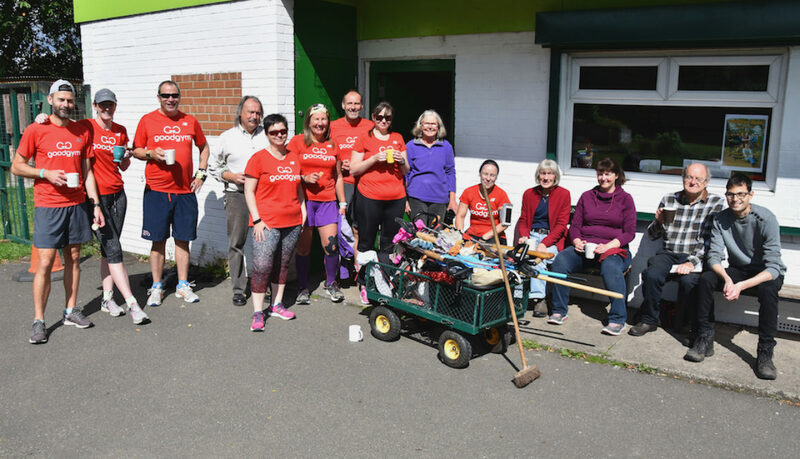 Nuns Moor Park has been given the deep clean treatment, thanks to a group of city runners. 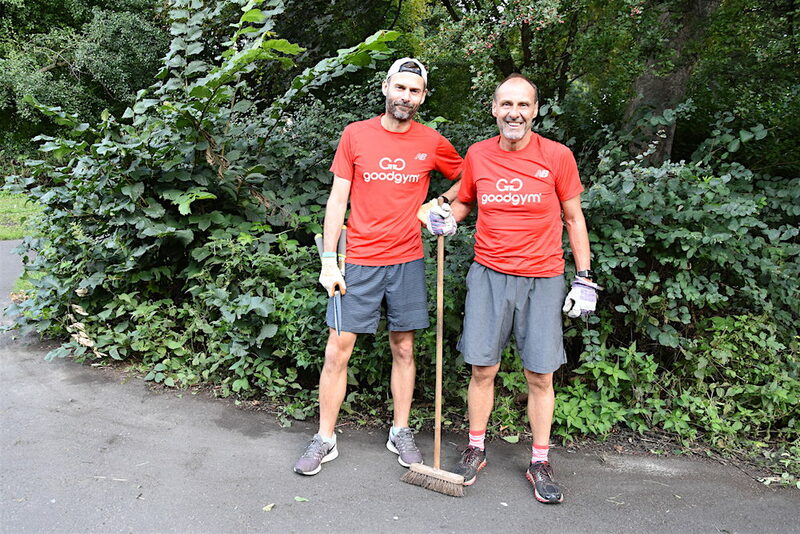 The GoodGym runners worked with local resident group Friends of Nuns Moor Park (FONMP), to give the popular public space a thorough sprucing up. The Friends group hosts regular volunteer park improvement days, focusing on different areas to work on each time. This last session involved clearing hedgerow and undergrowth areas. Others have involved planting flower beds and wild flowers. The group also organises weekly park litter picks, Mondays 10am, open to all local residents to get involved with. GoodGym launched in Newcastle in Spring. It’s one of over 40 such schemes nationally, and sees volunteers combine running short distances with supporting community organisations in physical tasks like planting trees, shifting earth, or clearing derelict land. The group has helped organisations like Changing Lives, which helps homeless and vulnerable people in the city, and West End Women and Girls when it organised a Great Get Together event in Elswick Park in June. GoodGym is a partnership with the City Council, supported financially through the Newcastle Fund.